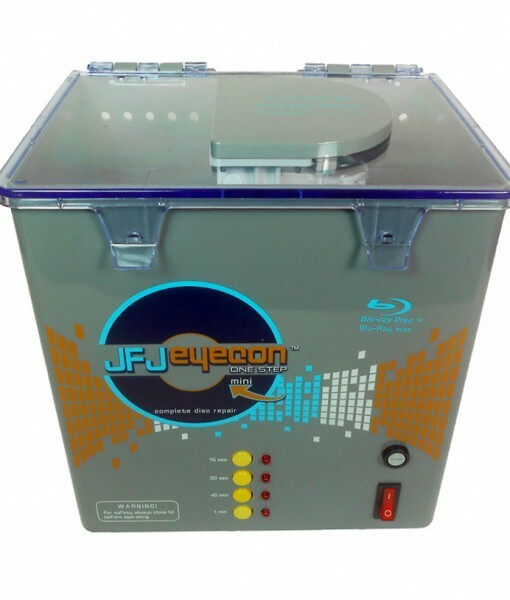 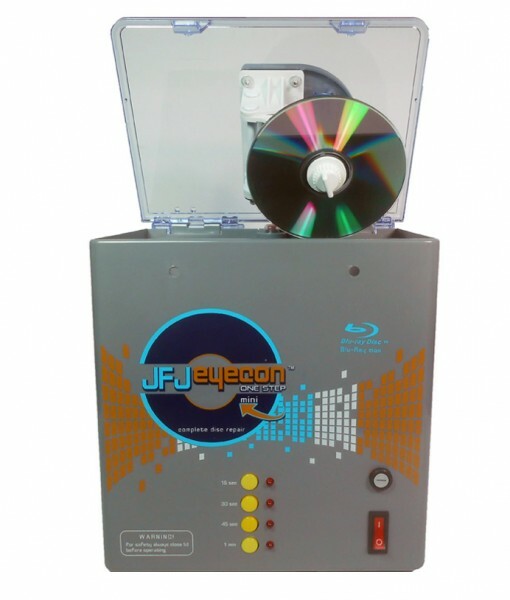 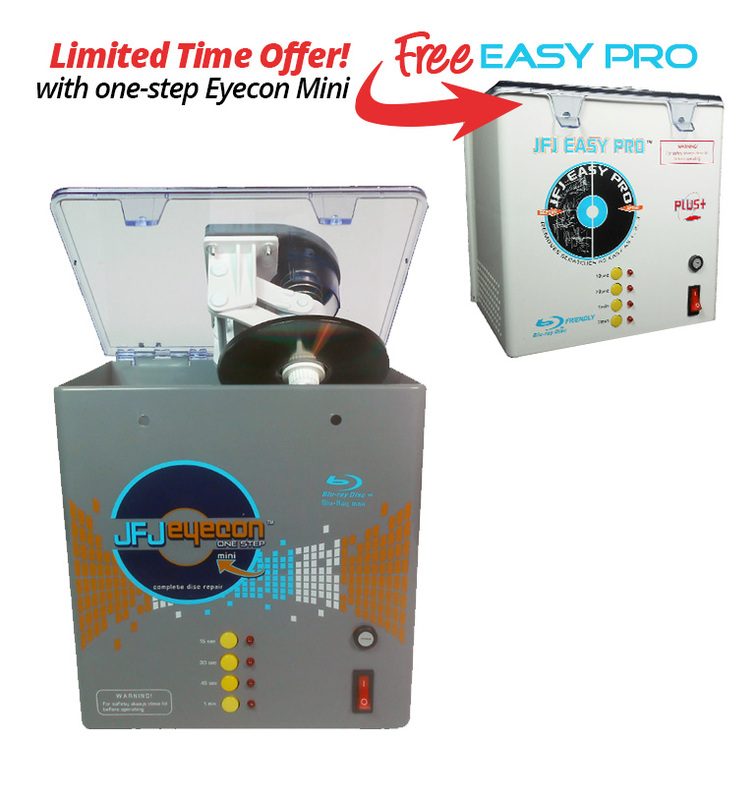 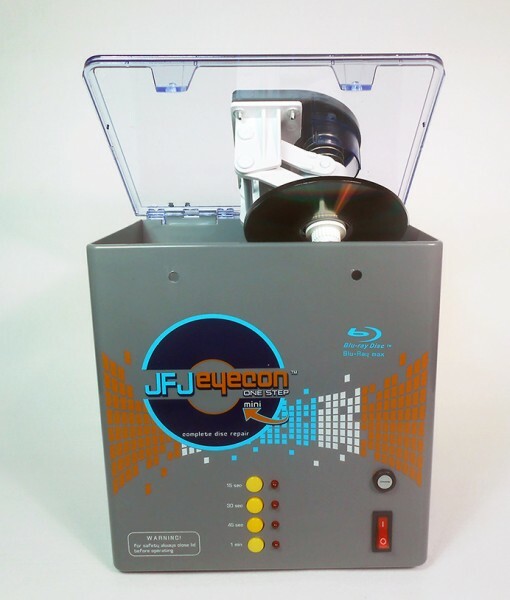 JFJ Easy Pro machine included with this JFJ One-Step Eyecon mini purchase. 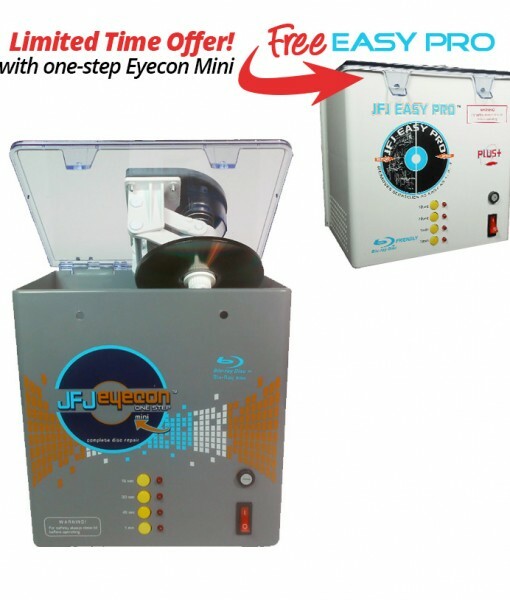 1-Pad; 1-compound; one-step; in as quick as 15-seconds. 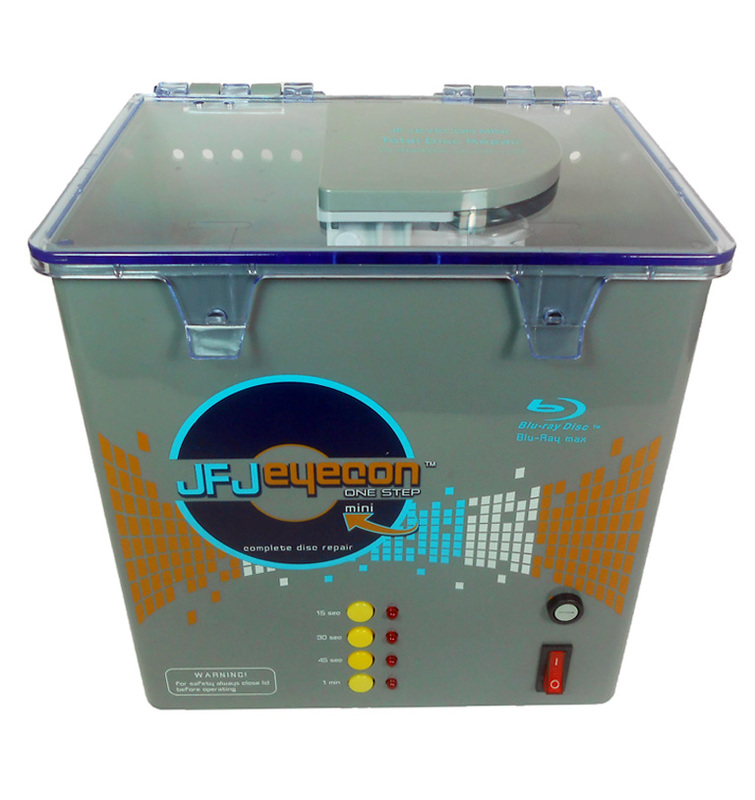 Supply kit will last more than 2,000 repairs. 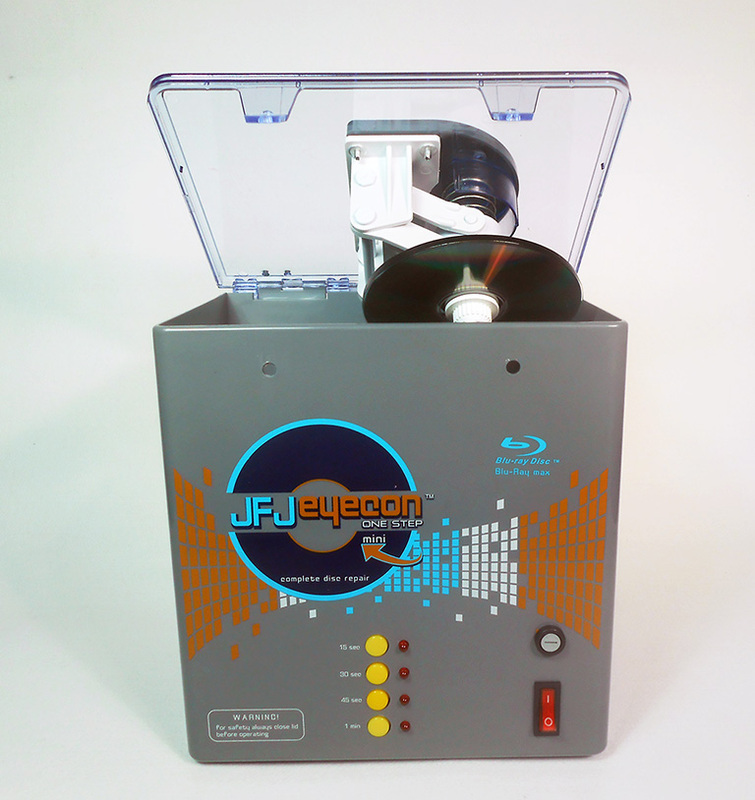 Poli-con (patent pending) includes a blu-ray max formulation, that is 100% silicon free, for the highest effect on blu-ray repairs.